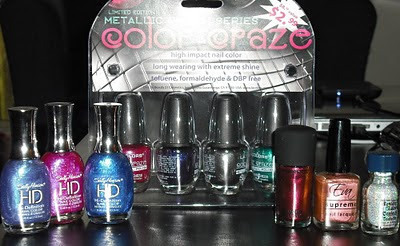 ~Polish Freshie~: Sparkle + DuoChrome Giveaway! SO chicas, just as I log on to MAC today and see that Bad Fairy is ALREADY SOLD OUT and want to cry my eyes out =*( the fantabulous Steph of Imperfectly Painted announces her 500 Follower (congrats!) Giveaway. 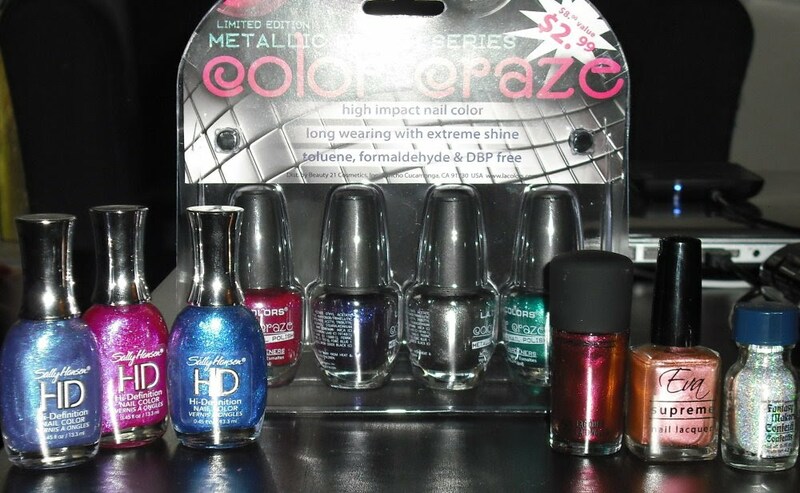 Included in her giveaway is this elusive red/pink/fuchsia beauty along with some other amazing polishes. I did call my local Nordstrom's and their on the case to track down two bottles for me so my fingers are crossed. In the meantime, one of us could win it from Miss S. So what are you waiting for? I like your blog :) I am a new follower!